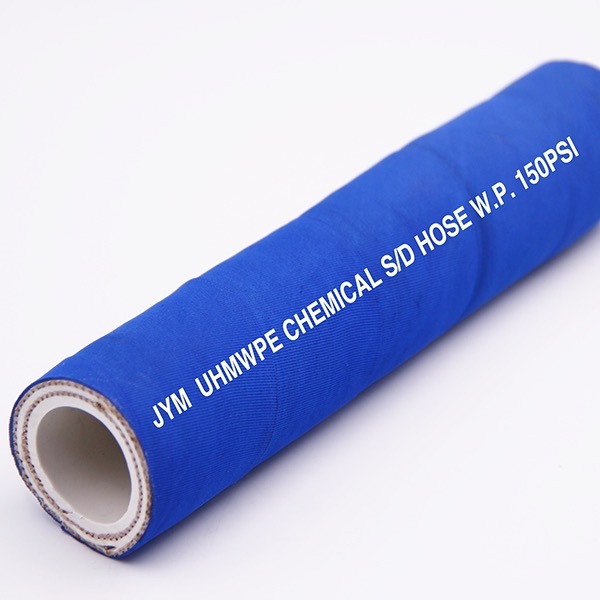 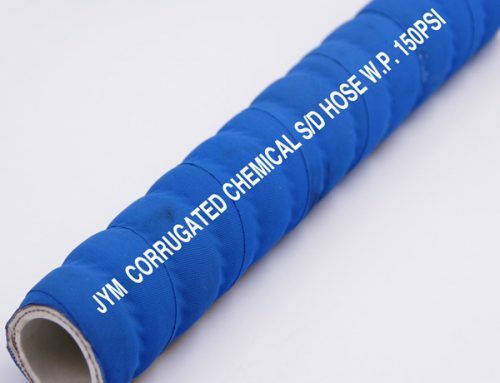 Flexible chemical hose designed to handle 98% of all chemicals, solvents and corrosive liquids in both pressure and suction service. 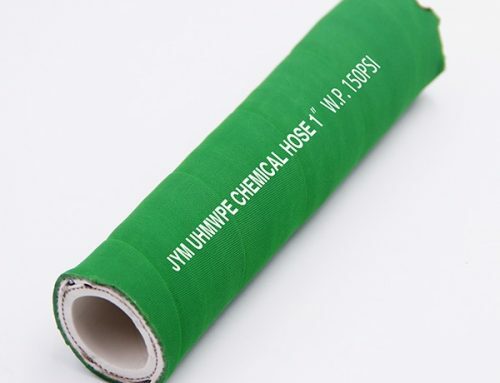 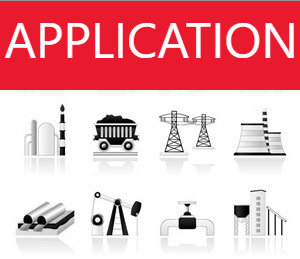 For the transport of aggressive, toxic or flammable substances, safety is a primary requirement. 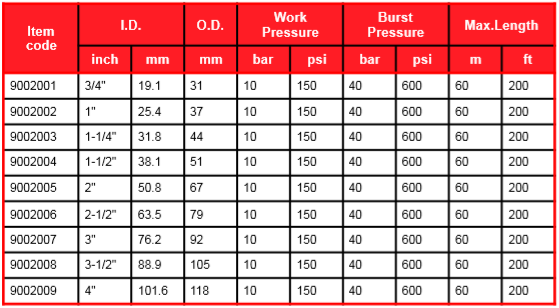 High standards for safe use must also be set for filling and discharge hoses.